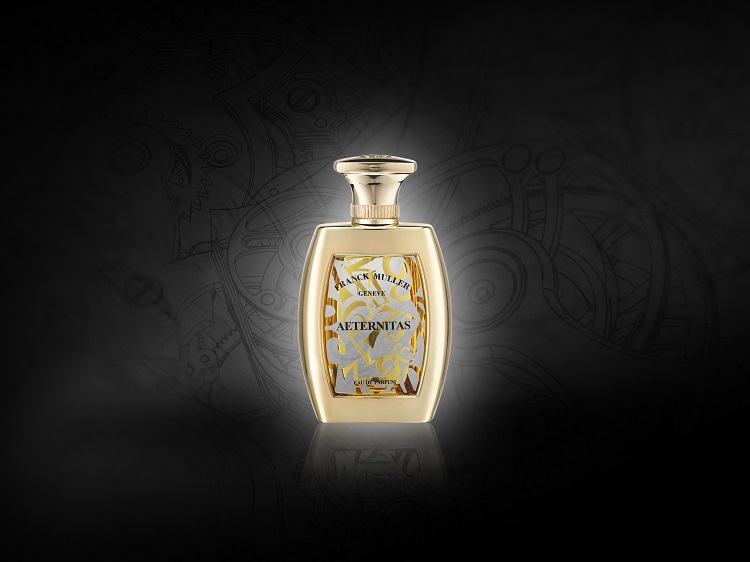 The wonderfully bright pastel colours of the vibrant dial reminded the perfumer of various colourful raw materials, the combination of which resulted in this gently uplifting perfume. 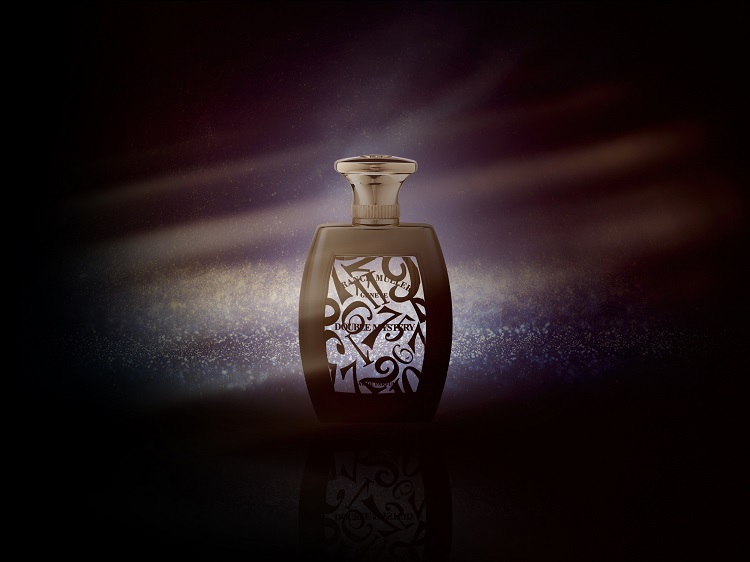 Top Notes : Bergamot, grapefruit, mandarin, lemon, cassis, cardamom, clary sage, coriander. 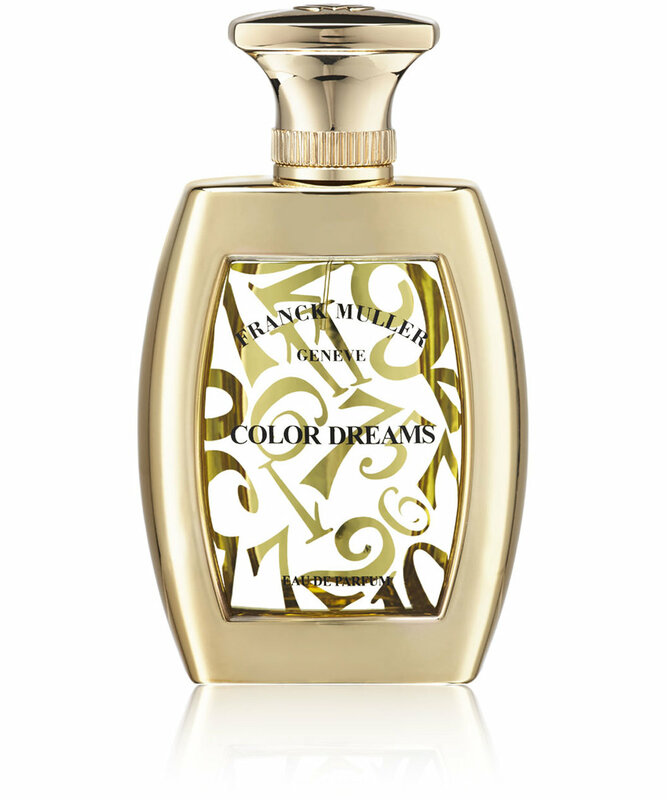 Middle notes : Pimento berry, cinnamon bark, green tea, ozonic accord, water lily, rose.